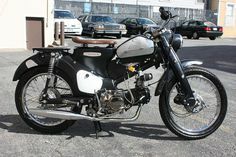 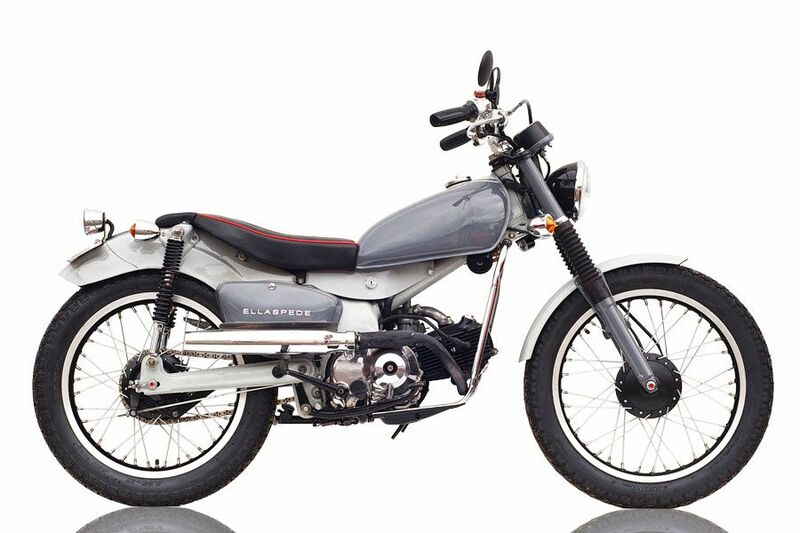 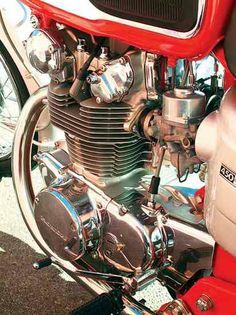 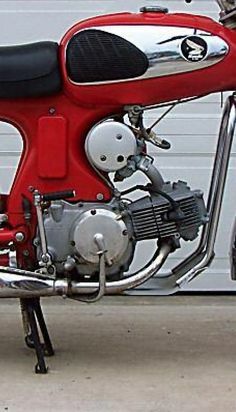 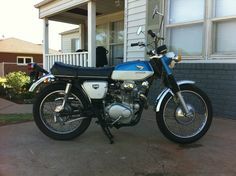 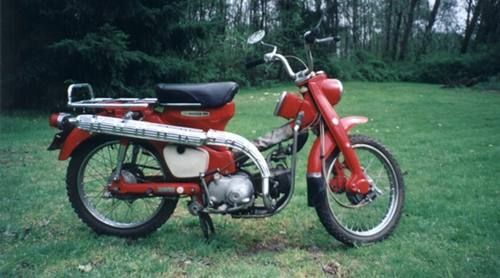 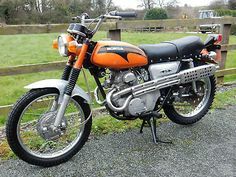 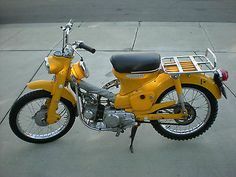 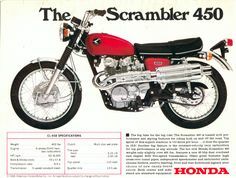 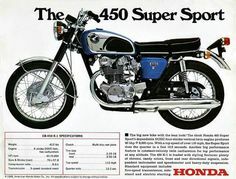 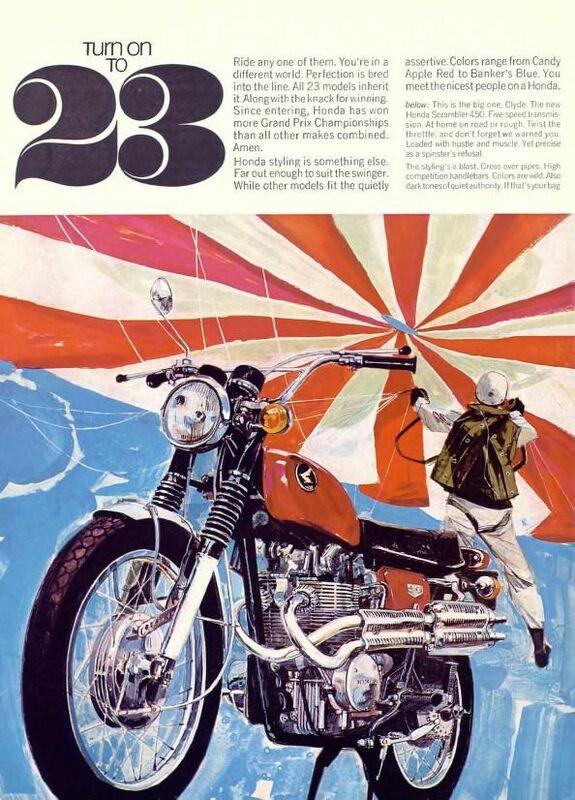 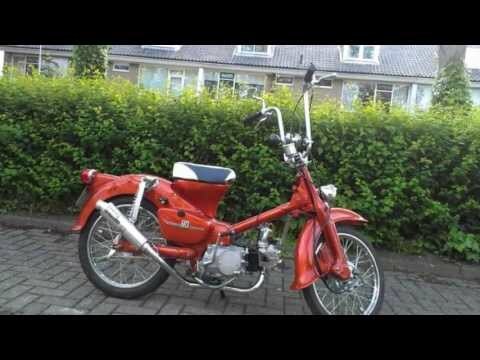 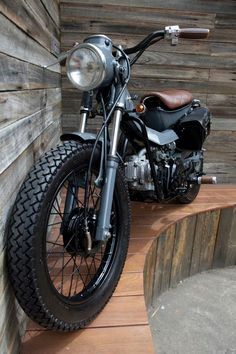 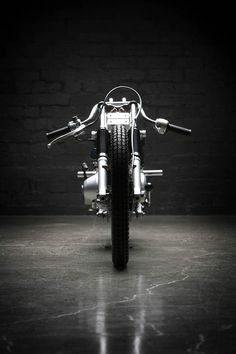 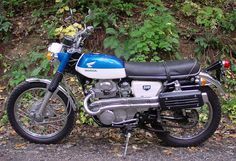 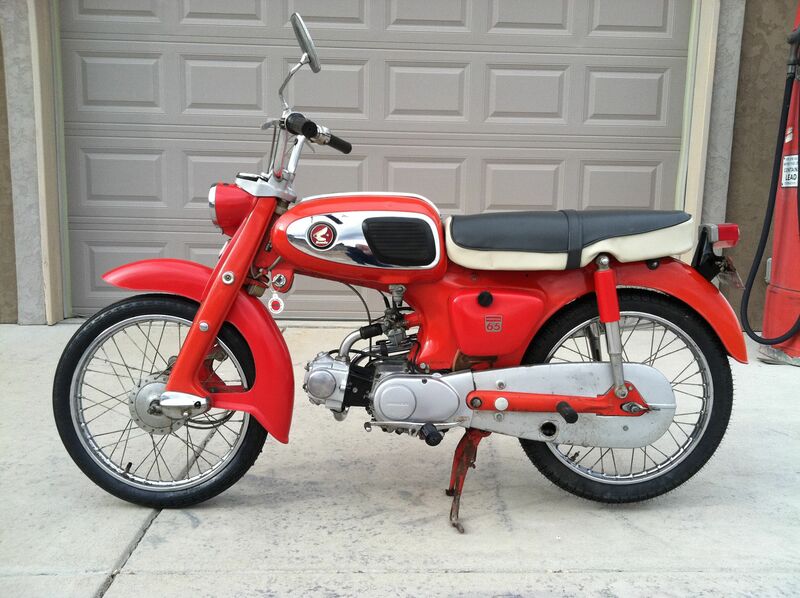 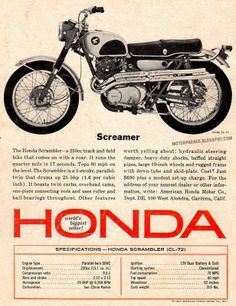 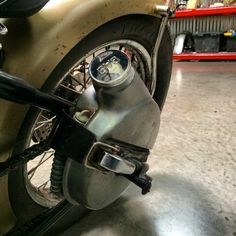 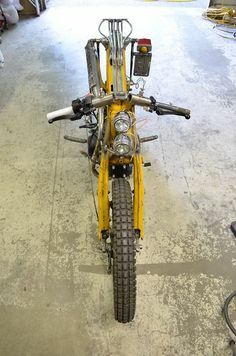 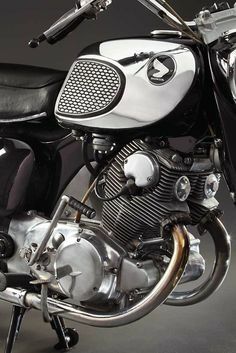 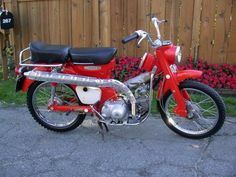 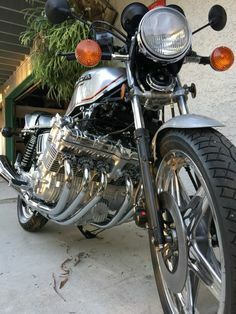 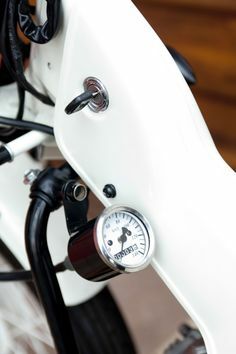 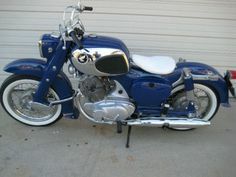 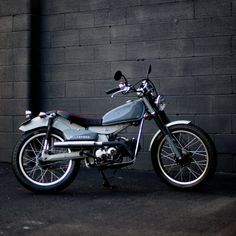 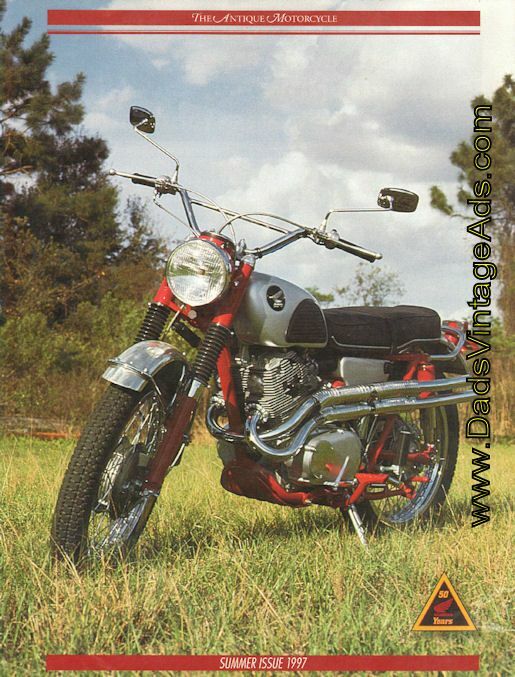 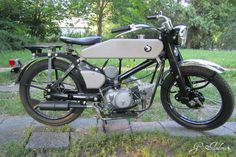 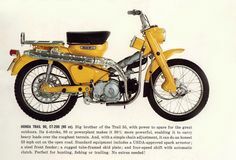 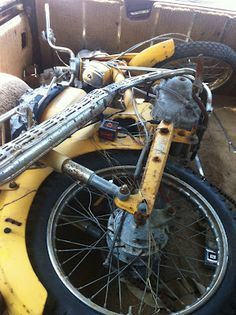 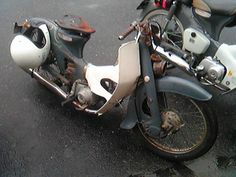 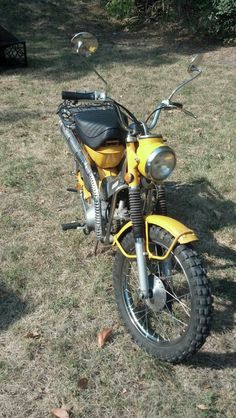 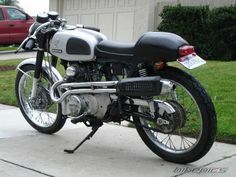 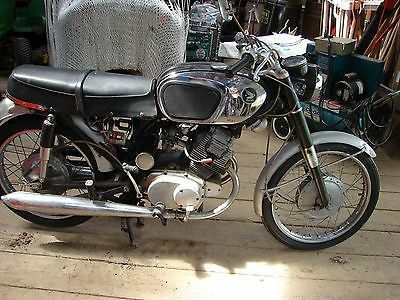 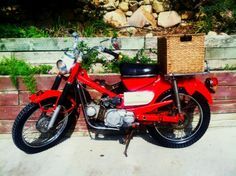 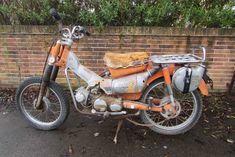 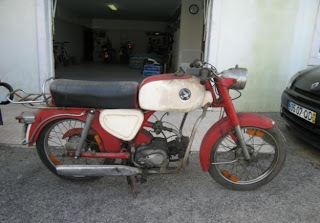 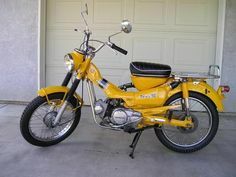 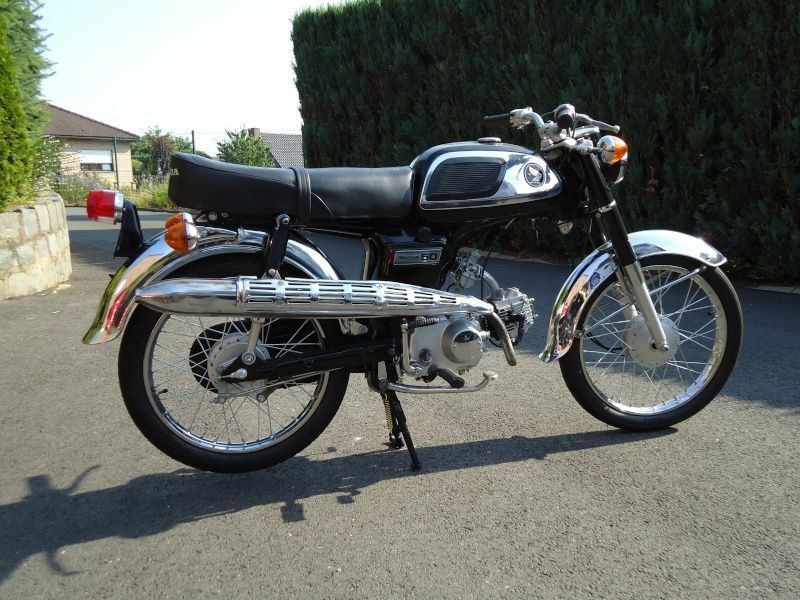 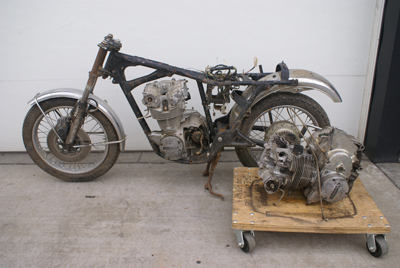 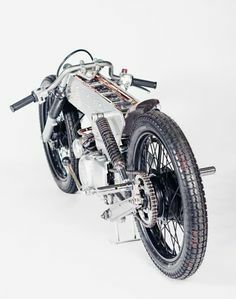 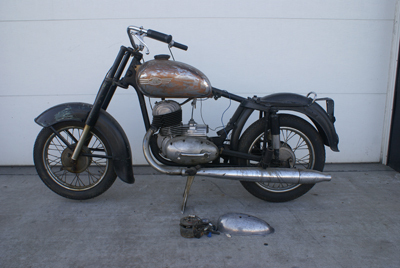 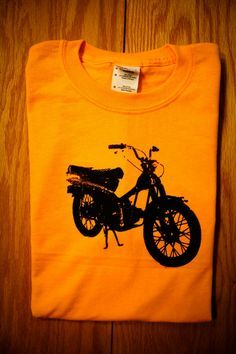 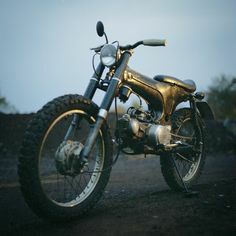 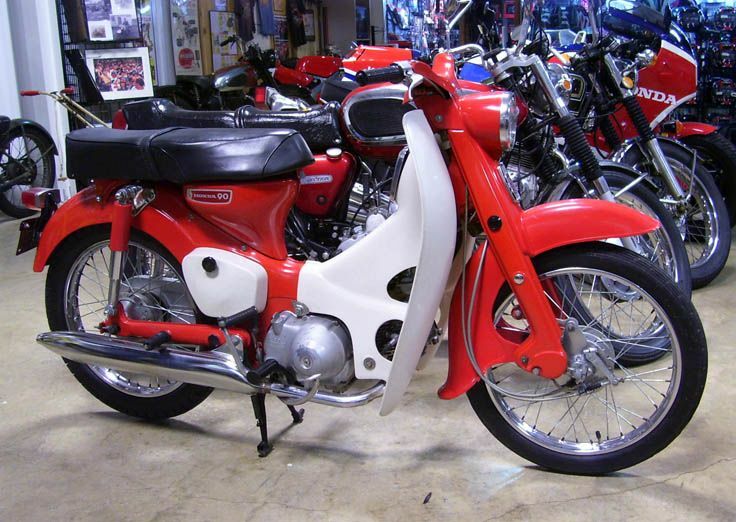 1968 Honda CM91. 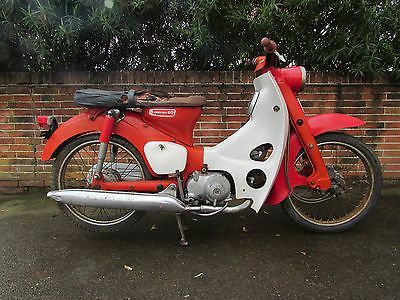 Retro beauty. 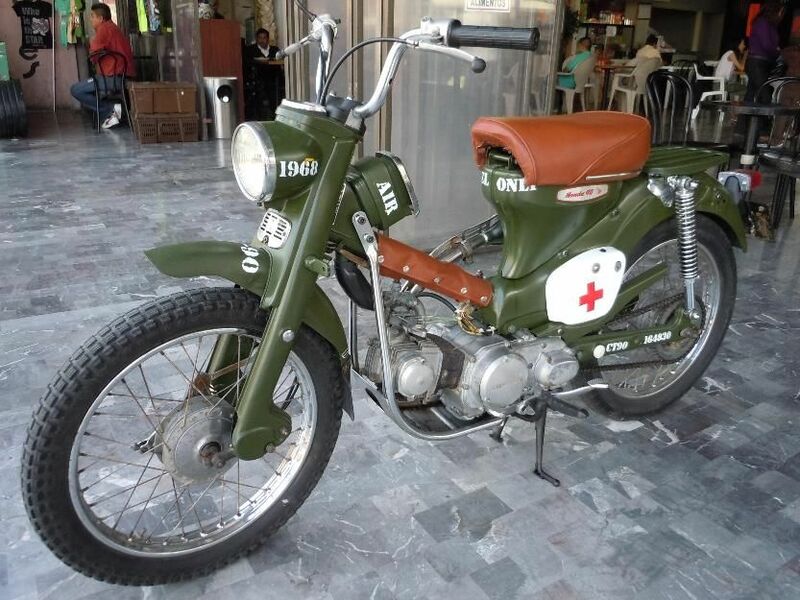 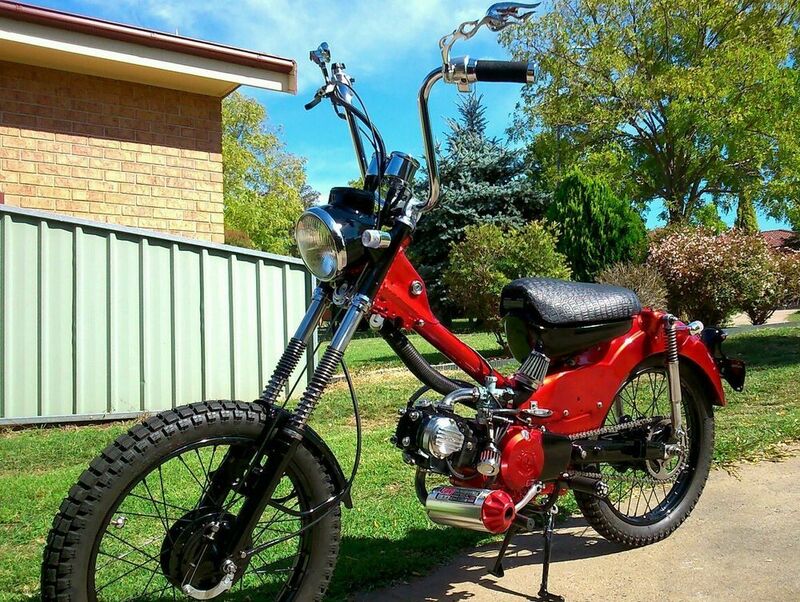 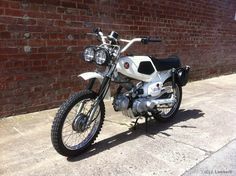 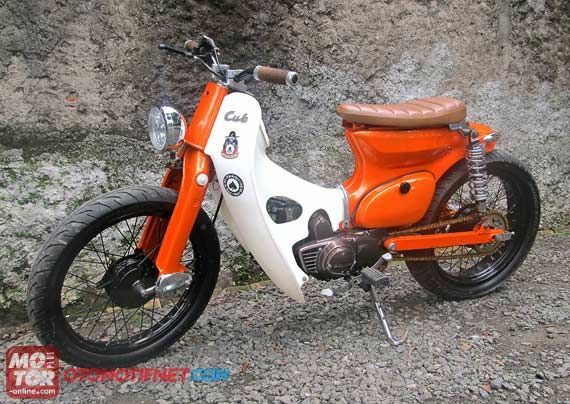 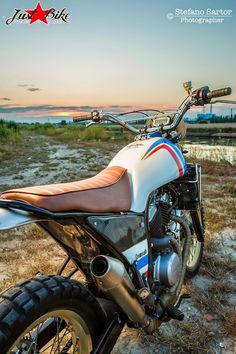 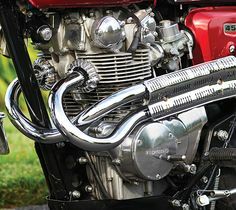 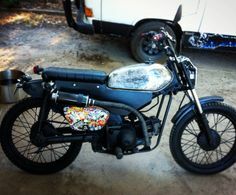 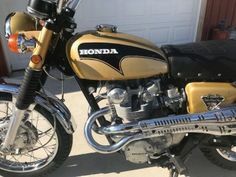 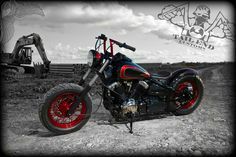 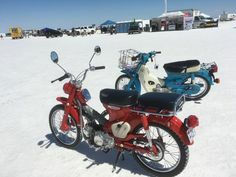 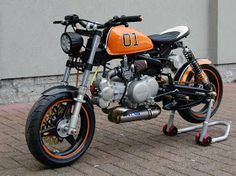 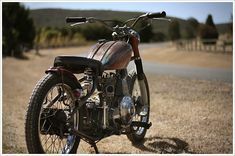 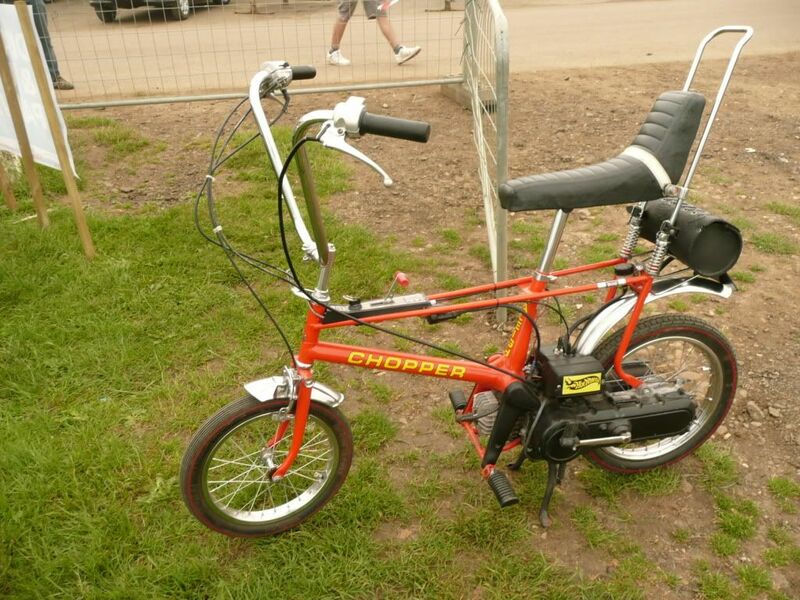 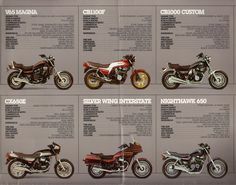 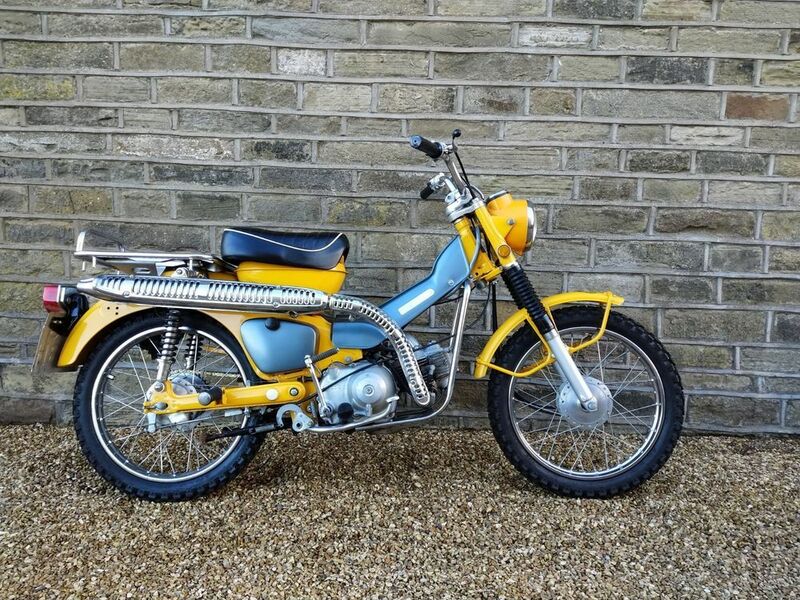 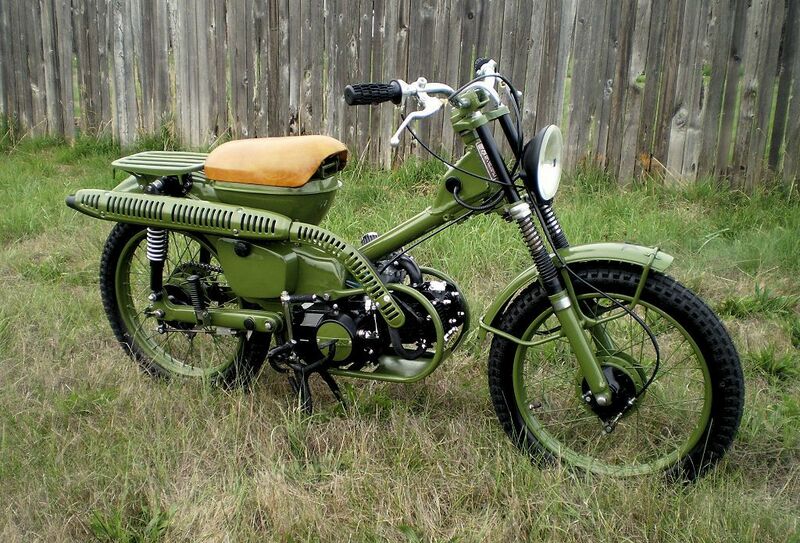 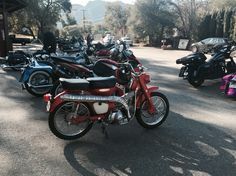 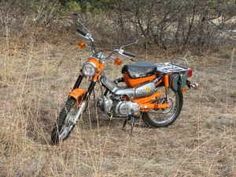 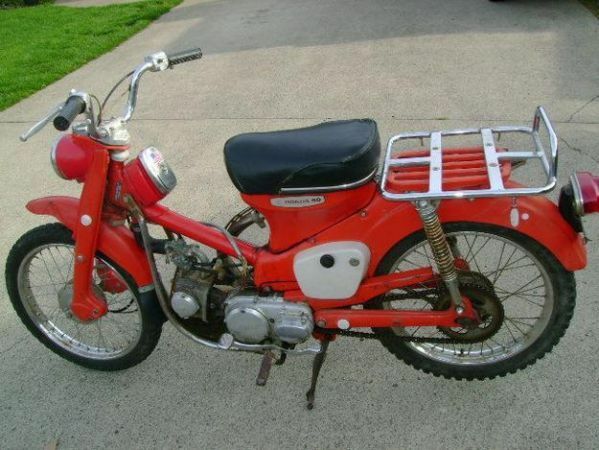 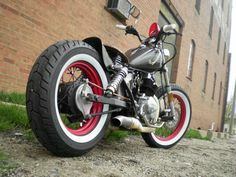 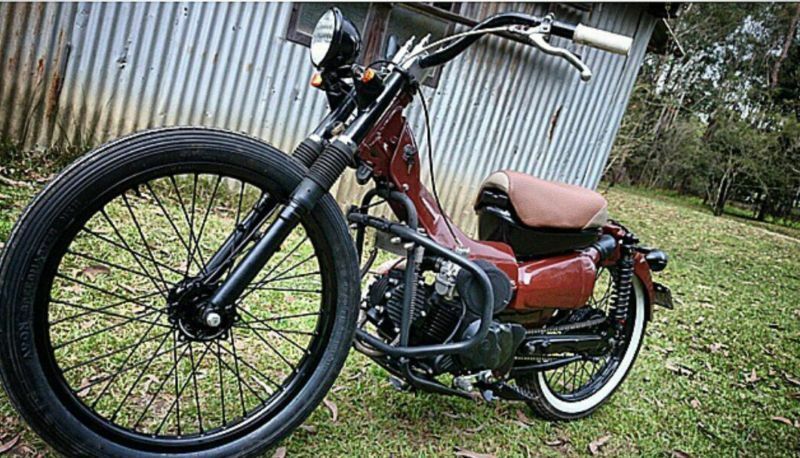 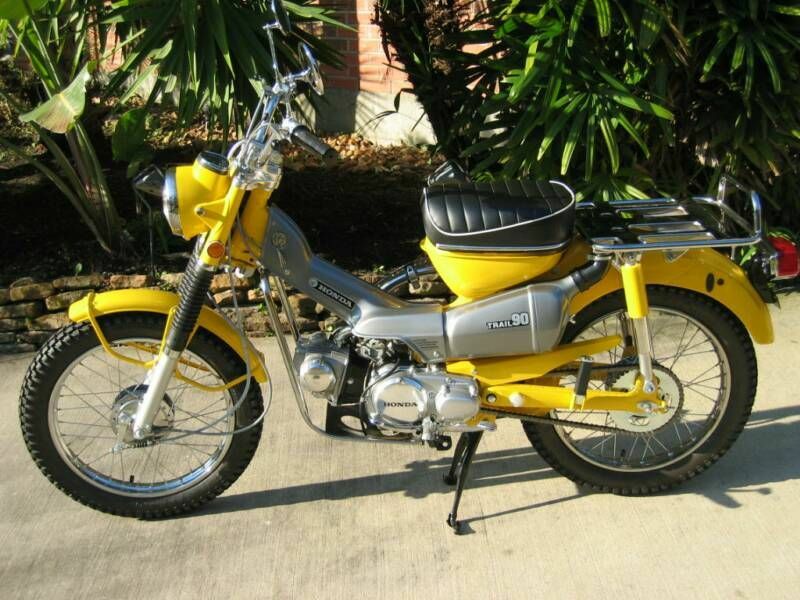 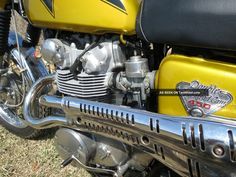 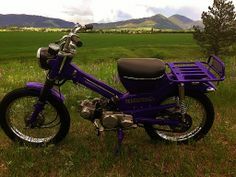 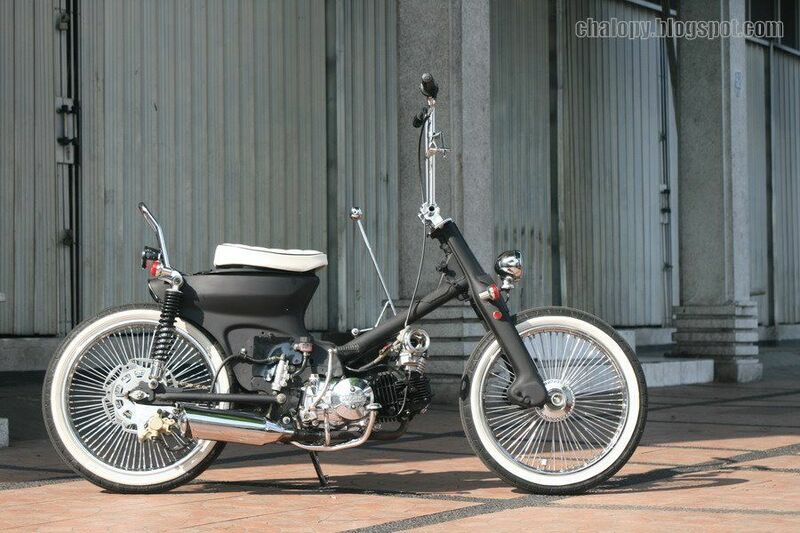 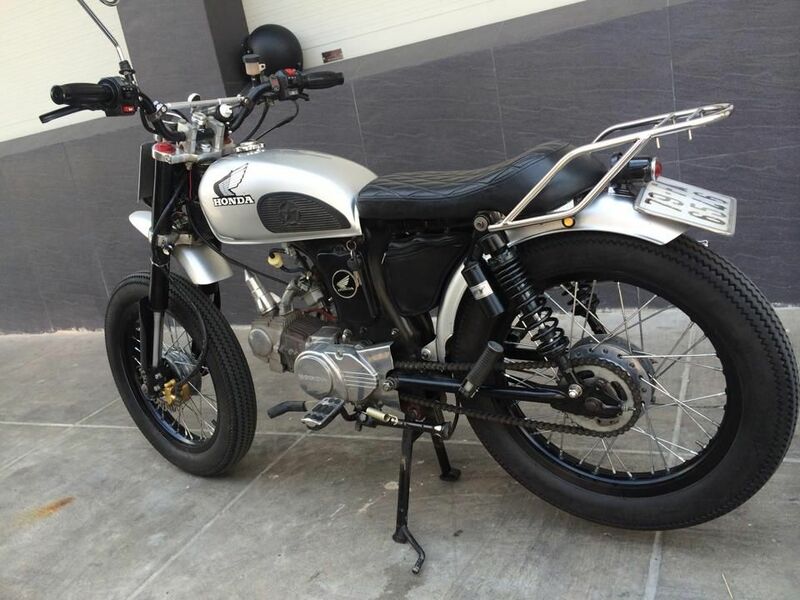 Nate Beveridge sends in these pics of his cool custom Honda CT90.He Writes in: I am a daily reader of your blog. 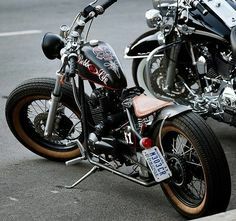 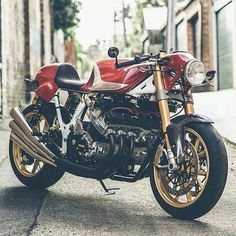 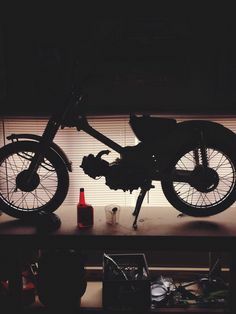 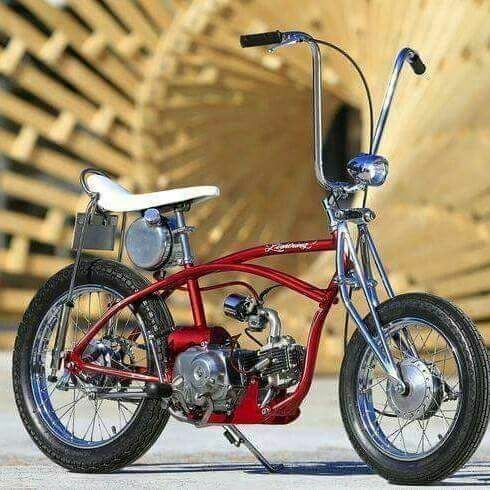 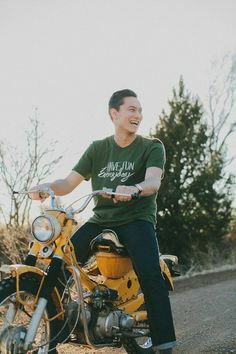 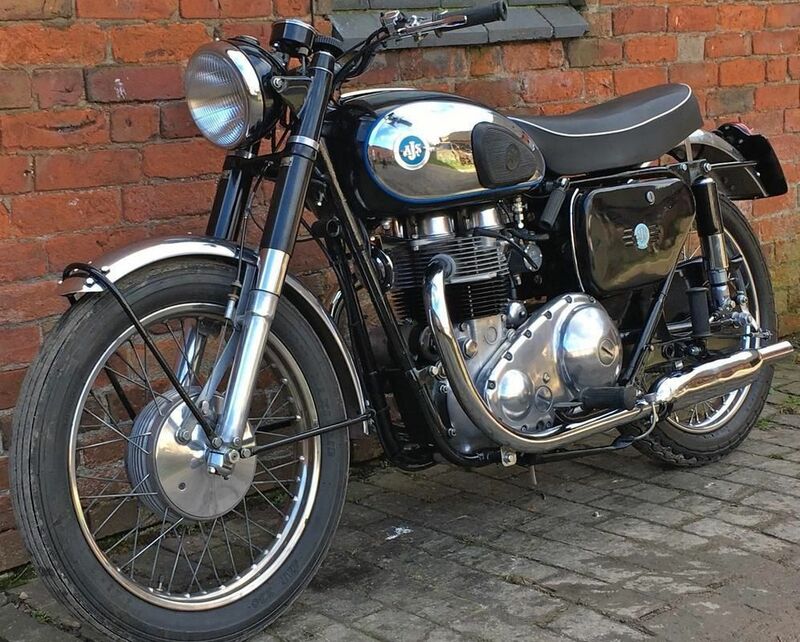 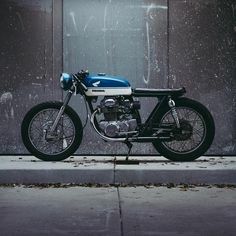 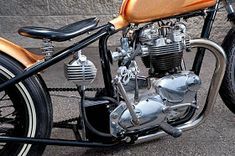 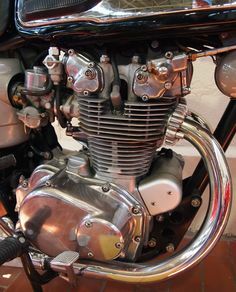 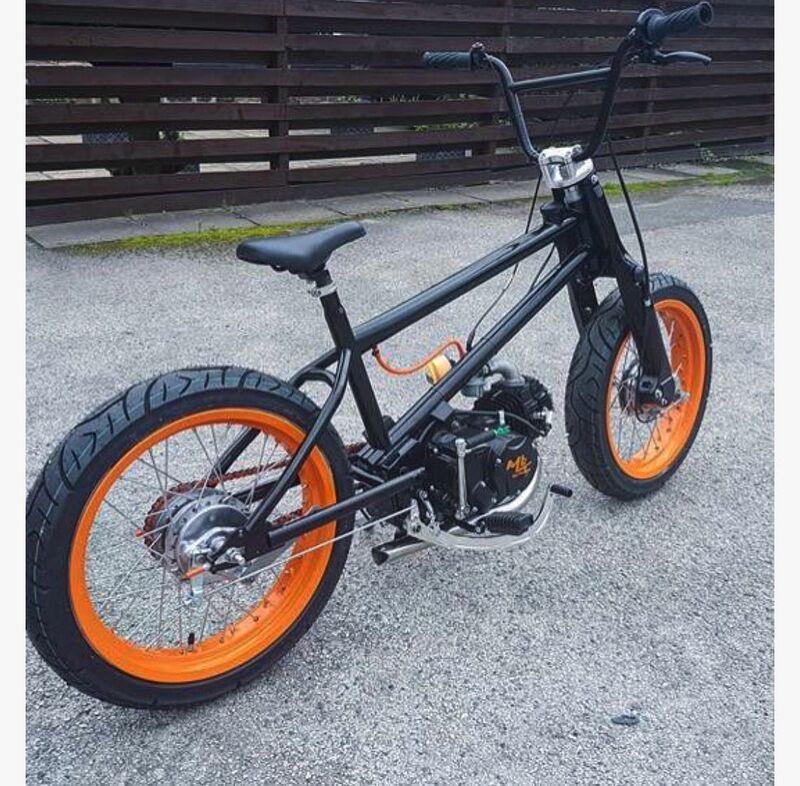 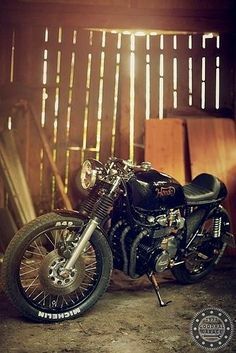 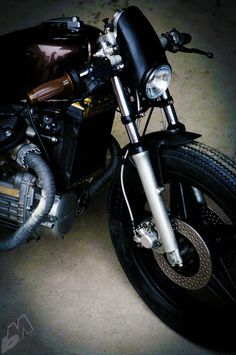 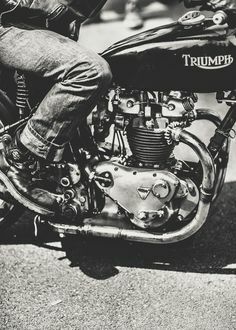 I love it, and I love your taste in bikes. 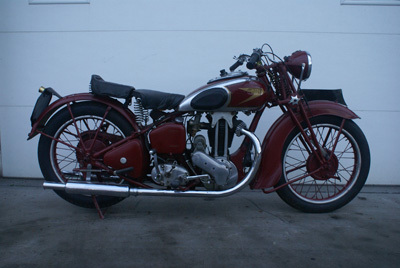 1936 Ariel VG500 Red Hunter, Motor turns over, show as is or restore , Has been in my collection for over 13 years, current registration. 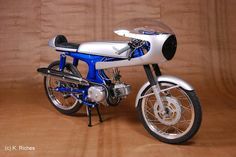 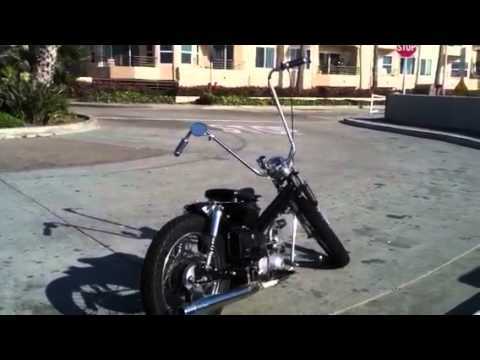 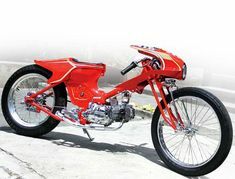 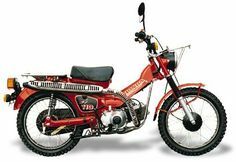 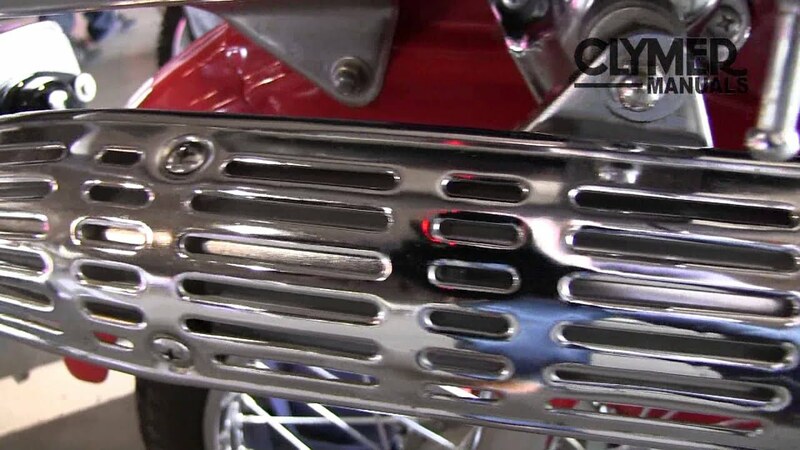 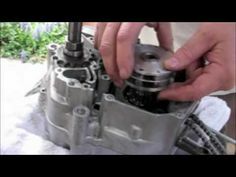 Macal Vanguard H4, Honda 50 ohc engine.